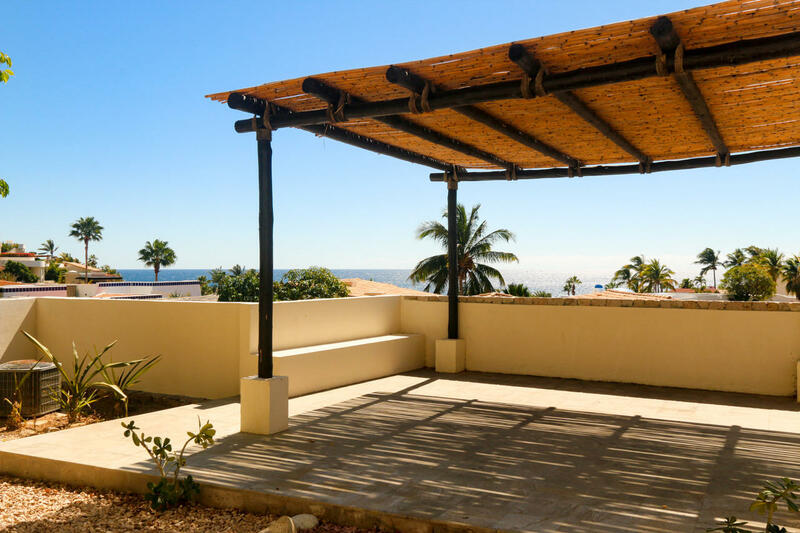 This is the first and only 3 bedroom resale in phase 2. 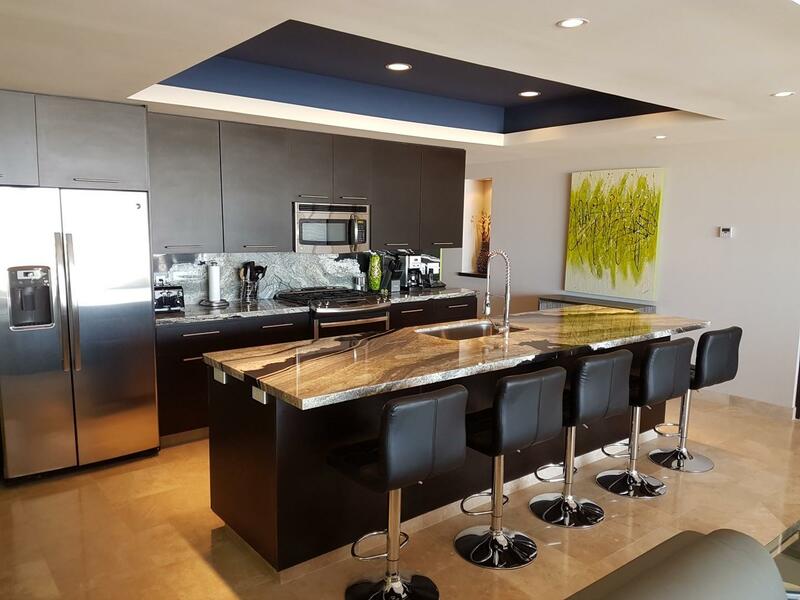 This model has the largest living room (30.5 ft wide) and largest master suite in Cascadas. Condo has a NEST security system. 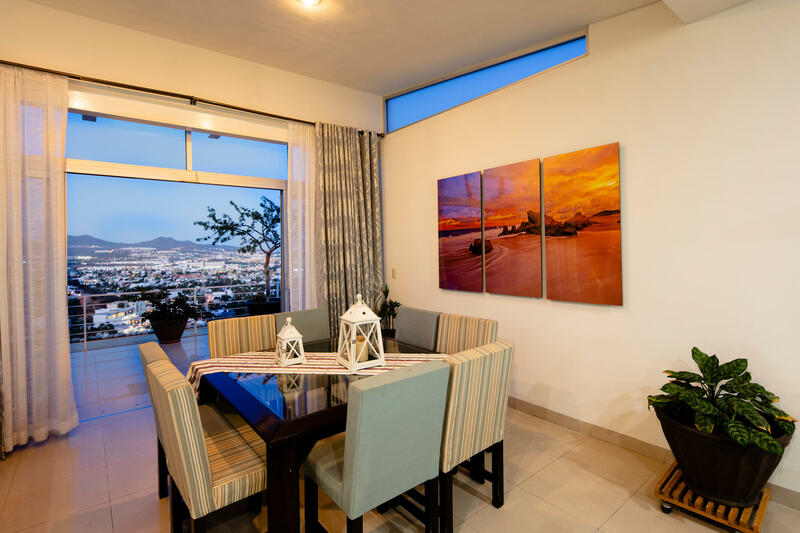 Home is fully set up and ready to put your own touches to make it your own. Comes with 2 underground parking spaces and an extra lockable storage room with direct elevator access to the condo. Wheelchair accessible. Welcome to Casa Tres Palmas. 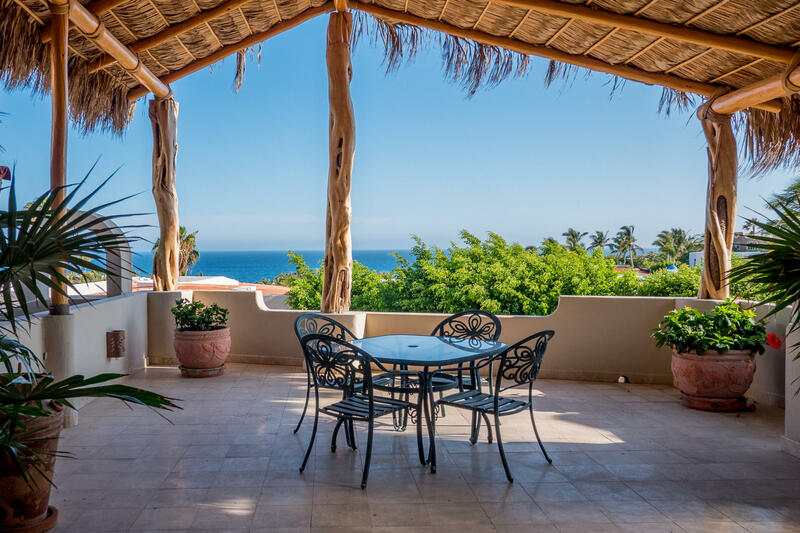 This charming partially renovated 3-bedroom home is located within walking distance to the beach on the Pacific side of the exclusive gated community of Pedregal. 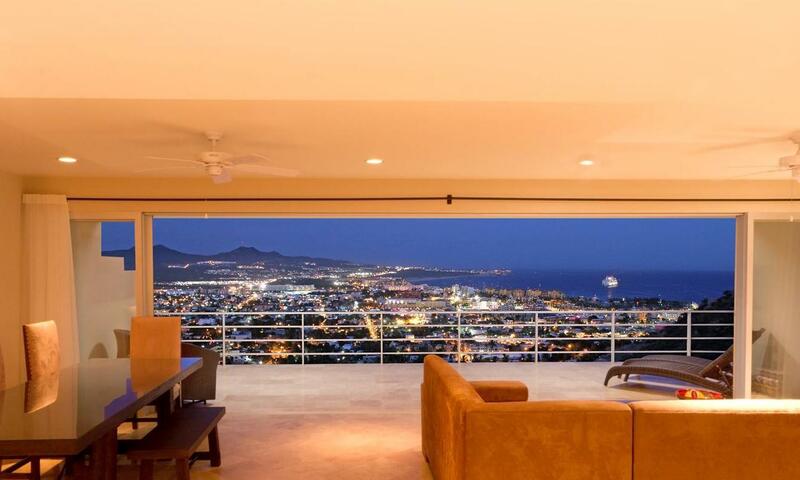 Million-dollar ocean views from almost every room in this home make it an entertainer's dream. 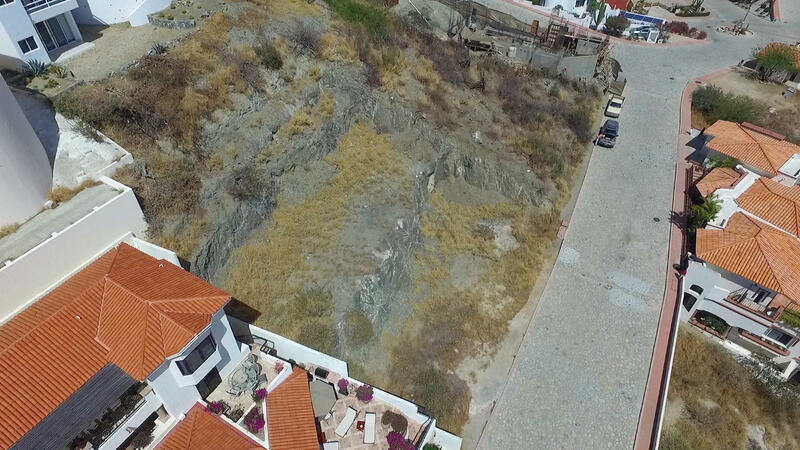 Spectacular Lot!!! 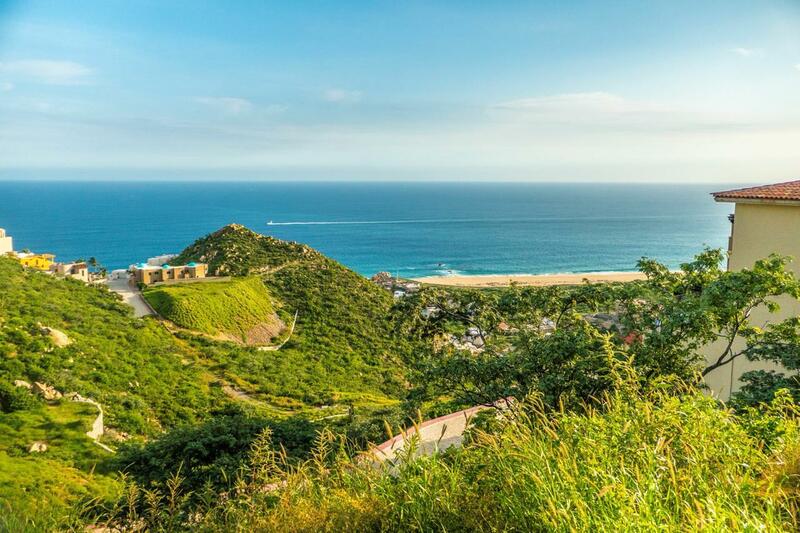 Located in the exclusivity community of Pedregal with amazing views to infinite pacific ocean. 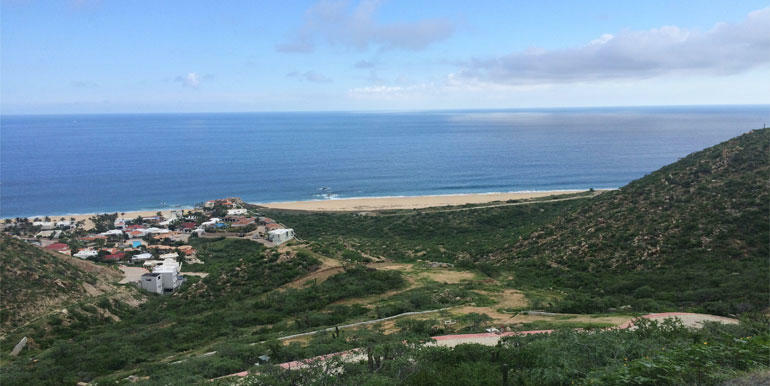 This lot is ready to be build with a dream house. This is a phase 3 condo Pre-Construction (currently under construction) with delivery mid 2017. PICTURES ARE FROM SAME SIZE UNITS. Unique large 2 bedroom! 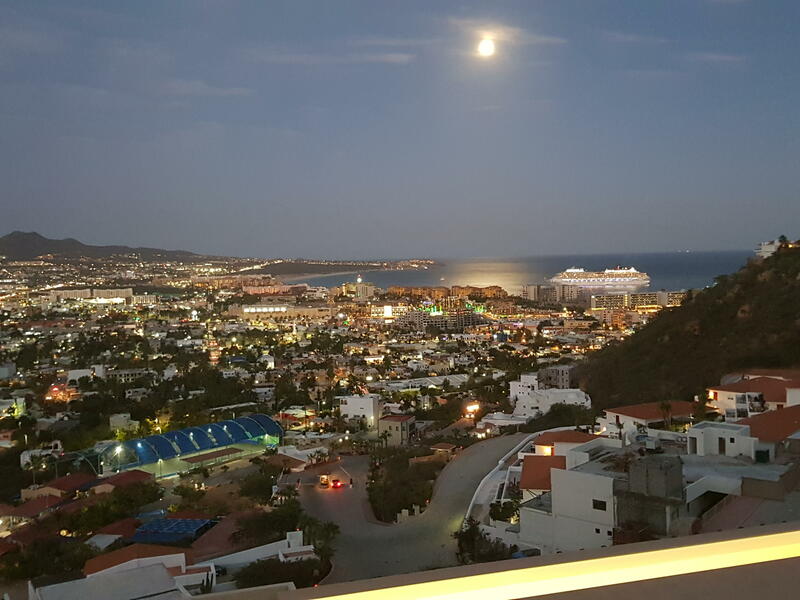 LARGEST ENTRANCE PATIO FOR THIS MODEL One of a kind residential development within the Pedregal. 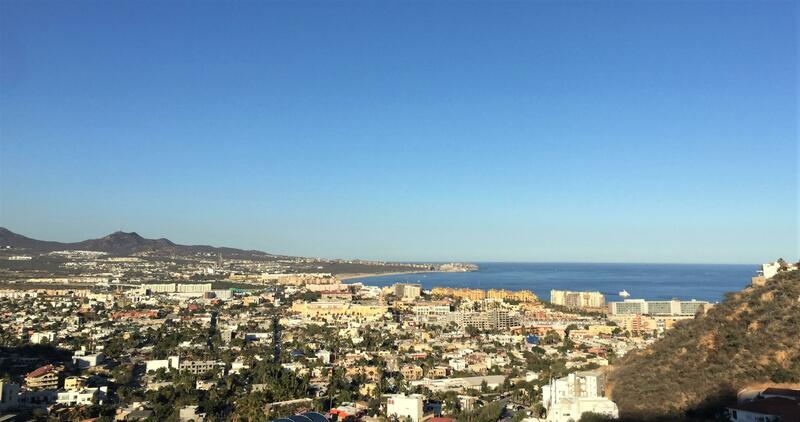 Every condominium unit will have unobstructed views of Cabo Bay, City and the Sea of Cortez. 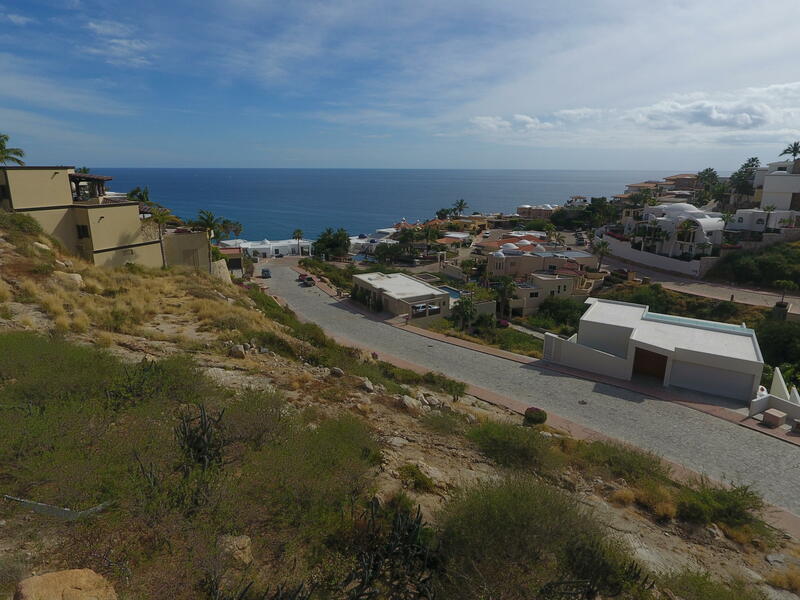 *STRONG BLUE WATER VIEWS & RENTAL HISTORY,within the exclusive Pedregal address! 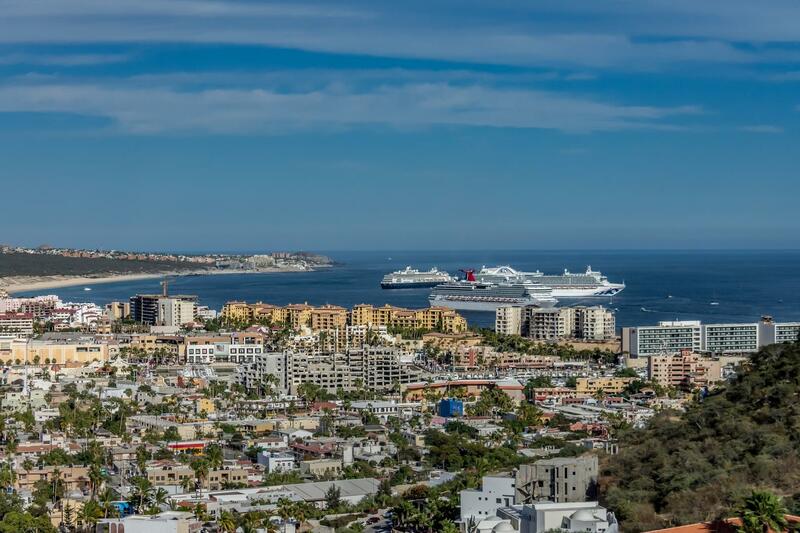 *SELLER FINANCING-Offered w/ 50% down & up to 3 years!Enjoy the BEST VIEWS & ROI, 2BD/2BA condo w/ nearly 2,200 ft2 living space,a combined 34ft Master BD & Living Area VIEWS of Blue Water.Includes MANY upgrades.Front entry patio, outdoor backlit mountain area w/ bbq (hard-piped),sink,etc.